The congregation has had a number of different homes since it was formed back in 1738, but the current building, pictured above, was built in 1865. Currently the church is undergoing refurbishment so the congregation have been moved once again, this time to Strathkinness Church for the duration of the rennovations. 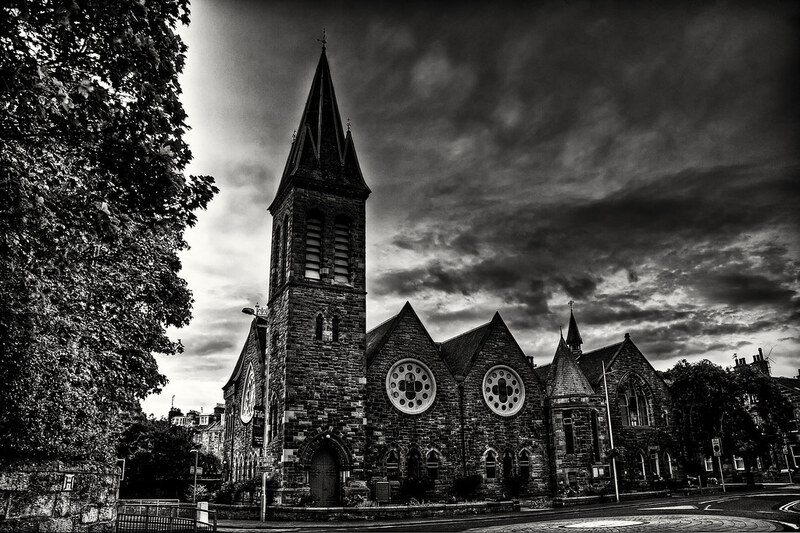 This entry was posted in Church, Scotland, St Andrews and tagged Church, fife, hdr, scottish, skreid, St Andrews, street, town, urban. Bookmark the permalink.